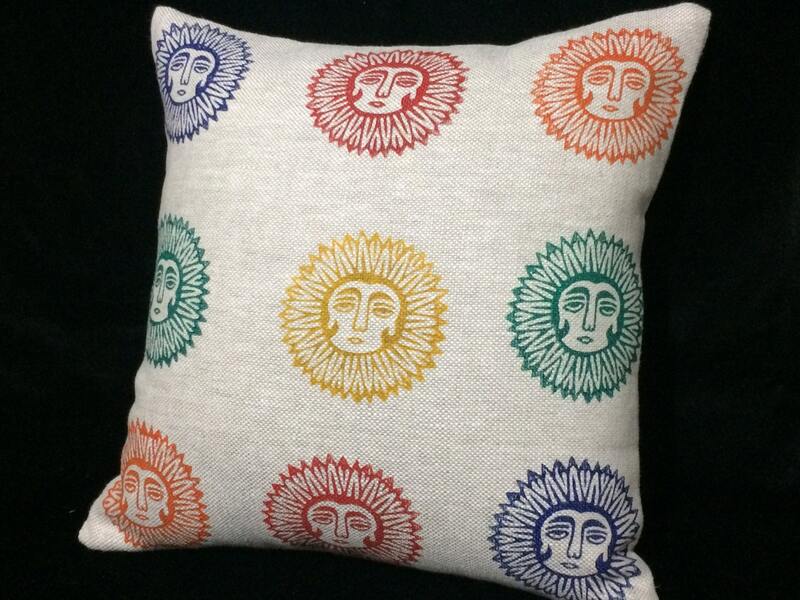 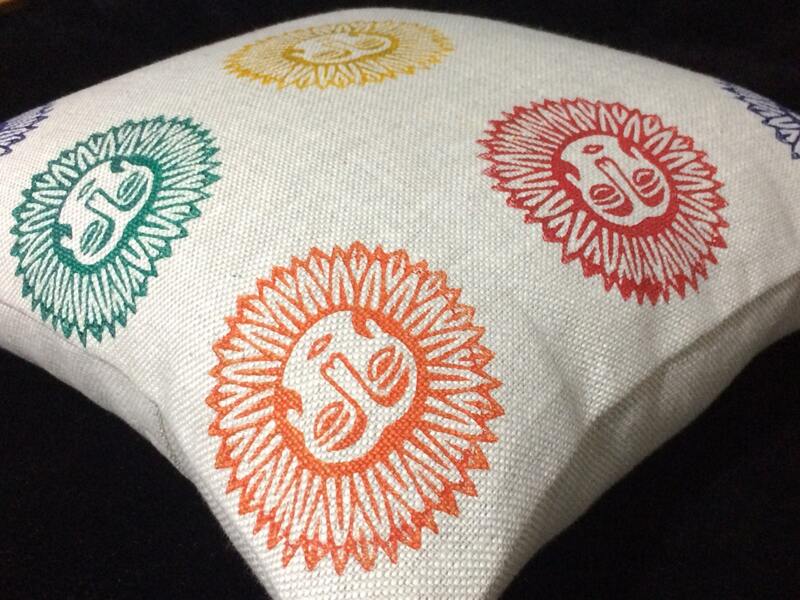 This 100% irish linen pillow cover has been hand block printed using Persian wooden blocks in lady sun design , multi colors with fabric inks- an environmentally friendly product! 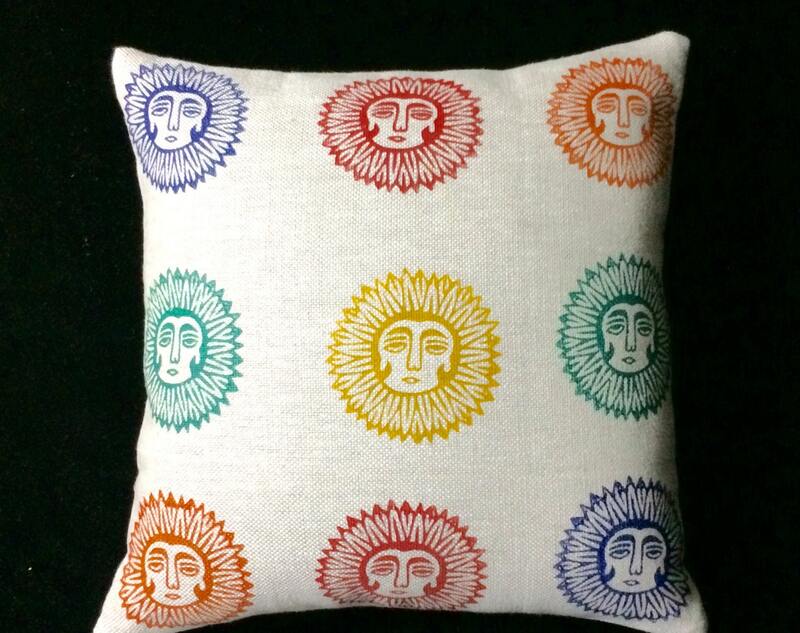 The block printed used for a printing is the older technique of textile stamp. 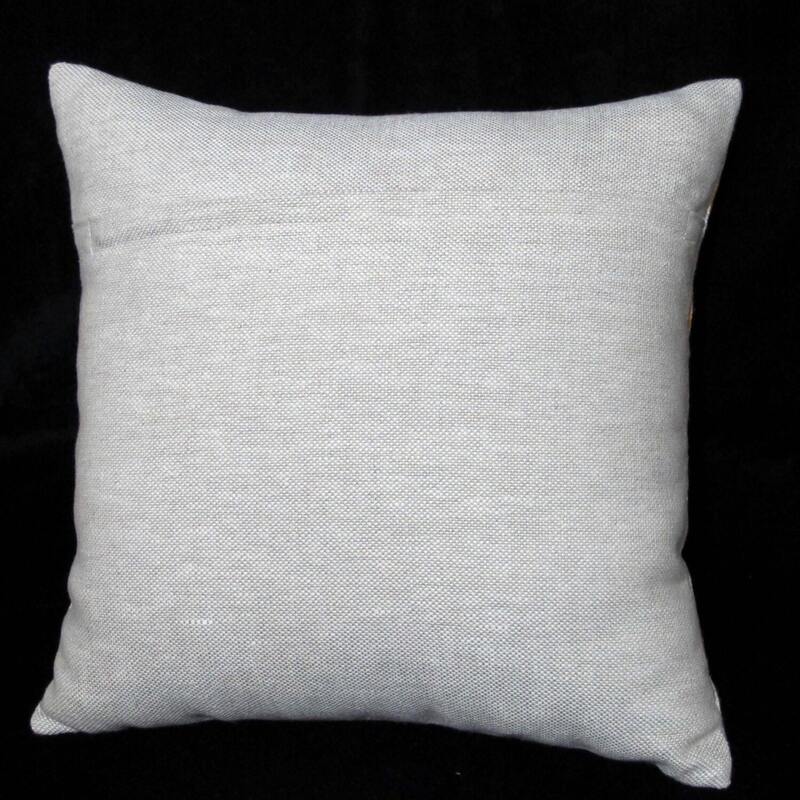 To care for the hand printed pillow case - handwash cold water or dry clean .